Luckily I had my infrared camera body with me on this day and it allowed me to capture this stately old tree and a recently flooded stream,which is visible thanks to the grasses that look stringy in the foreground. 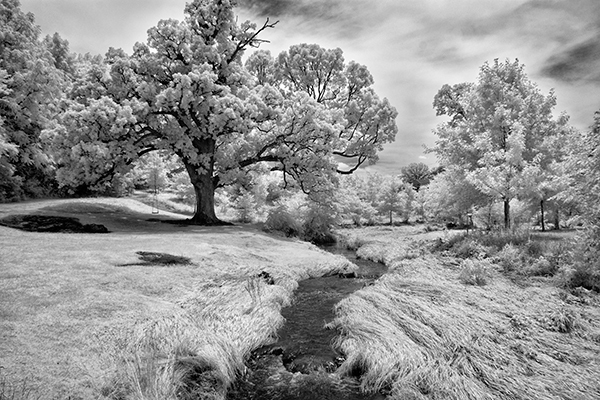 This entry was posted in Uncategorized and tagged Infrared, lancaster county, Landscape, old trees. Bookmark the permalink.